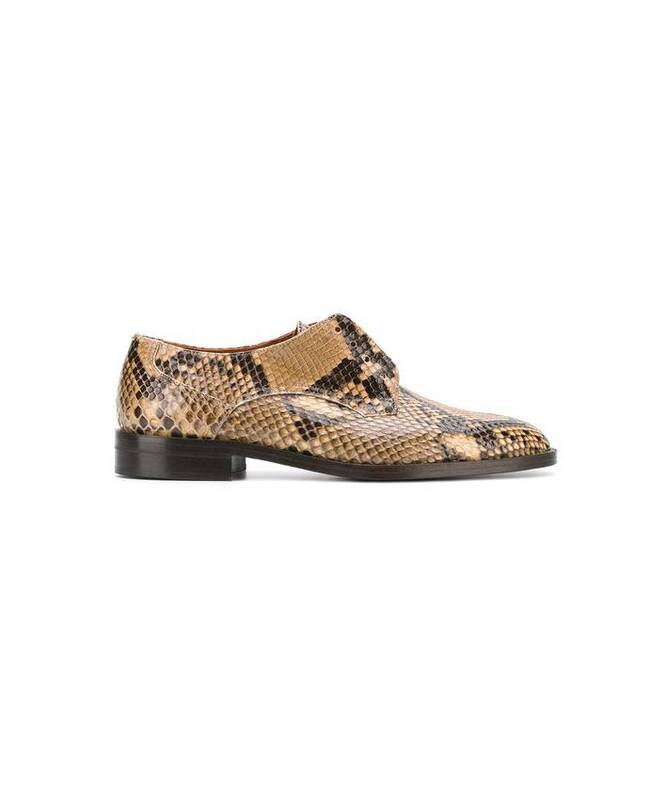 The Lewin is a Oxford shoe with python skin. You can wear it with or without laces, for a smart look. 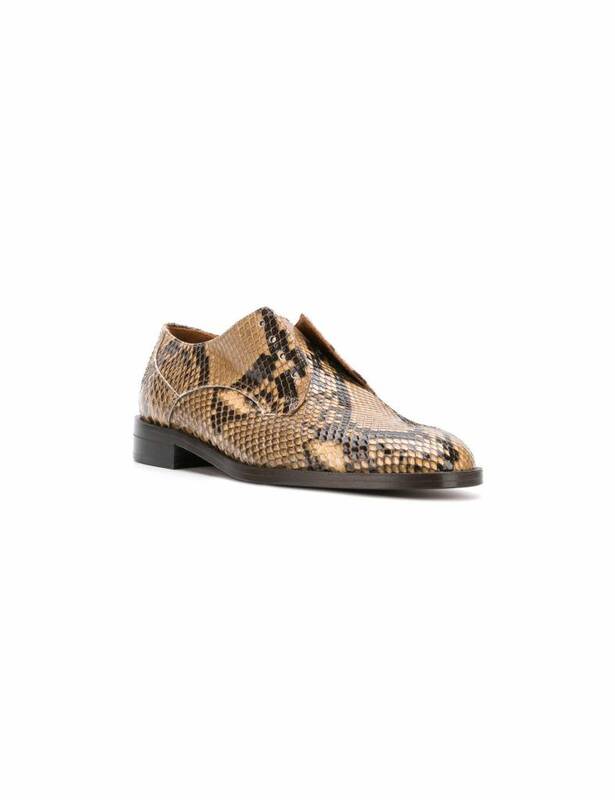 Michel Vivien creates passionately shoe collections that are at once daring, feminine, and timeless, always with a concern for comfort, luxury and, tradition.